It's a beautiful day out there, so I encourage you to get out into it. After seeing what I've got for you today, of course. This year's E3 is upon us over the next few days, and though it appears to be somewhat scaled down this year, that hasn't stopped developers from metering out some reveals over the last few days. Here below is the teaser for Cyanide Studios' RPG game, Call of Cthulhu and Gun Media's Friday the 13th. We got a teaser this week for the upcoming Netflix show, Stranger Things. It looks like Netflix's goal of releasing a show a week is rapidly coming to fruition. I'm super on board for this. Its Amblin underpinnings are in my wheelhouse, as is the lovely Winona Ryder. Stranger Things premieres July 15th. 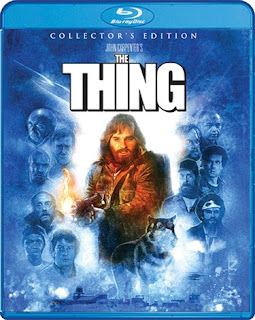 This week, Scream Factory revealed an amazing release in a schedule already filled with impressive titles, a definitive release of John Carpenter's The Thing. As well as everything on the previous releases! 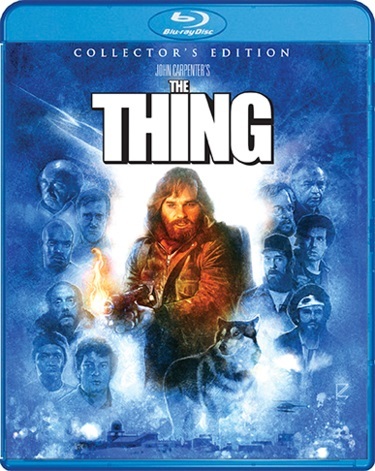 The Deluxe Limited Edition has already sold out, but you can pre-order the Collector's Edition here. What a thing of beauty!